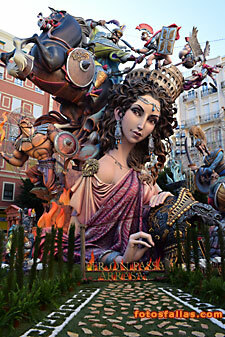 This is our collection of fallas 2017 videos and photos. 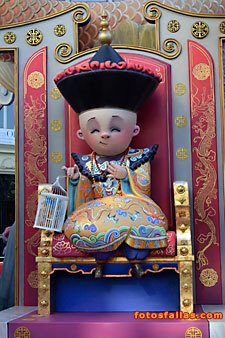 With this set we have finished uploading all our photos of 2017. 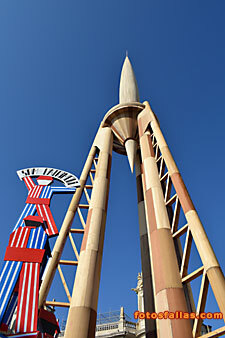 Last set of pictures. 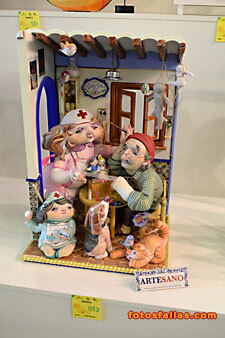 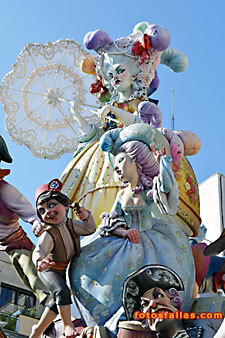 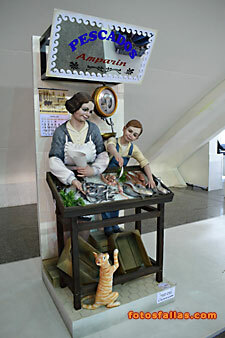 Photos of falla Antiga Campanar 1st prize. 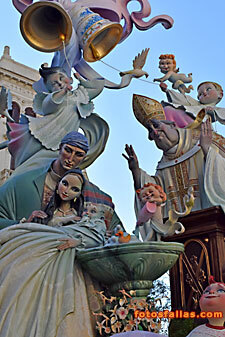 May/2017 Falla Convento Jerusalén and child falla. 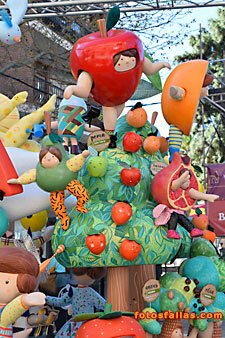 Photos of falla Convento Jerusalén 3rd prize and child falla 1st prize. 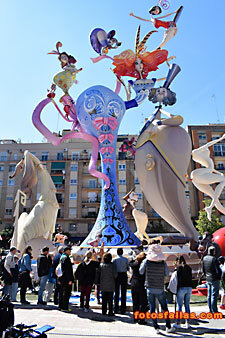 May/2017 Falla Na Jordana and Falla Regne Valencia. 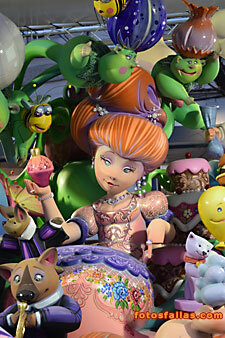 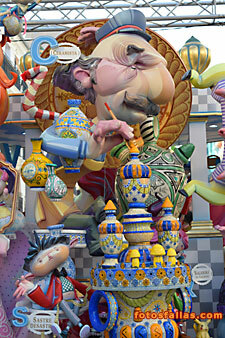 Photos of falla Na Jordana 6th prize and Regne Valencia 9th prize. 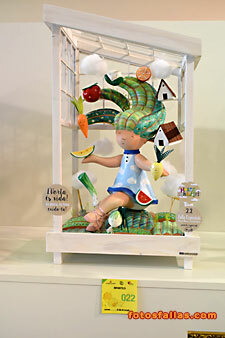 Photos of child falla Gaeta-Farnals 3rd prize. 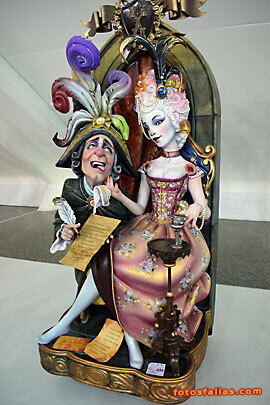 April/2017 Fallas Section First A and rest of sections. 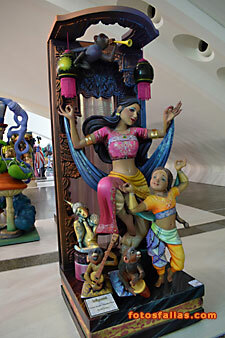 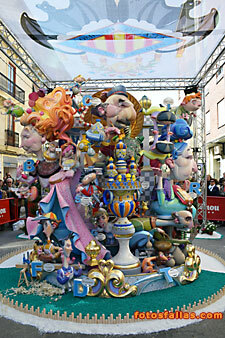 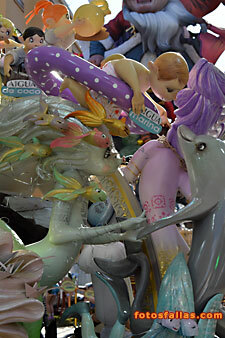 Photos of fallas First A Section and rest of sections. 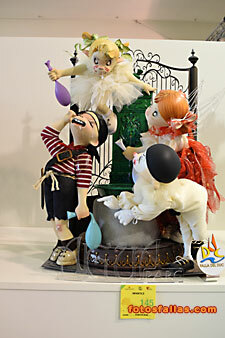 April/2017 Falla Exposición-Mascó and child falla. 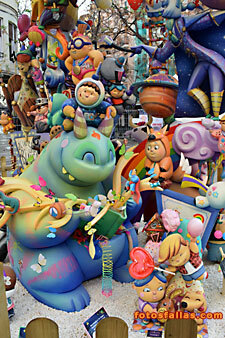 Photos of falla Exposición-Mascó 7th prize and child falla 8th prize. 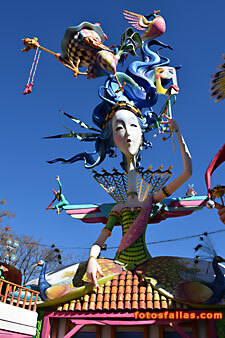 April/2017 Child fallas section first and rest of sections. 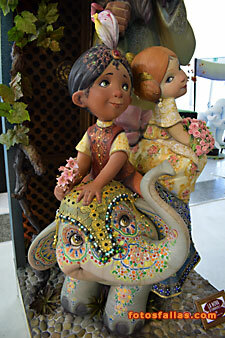 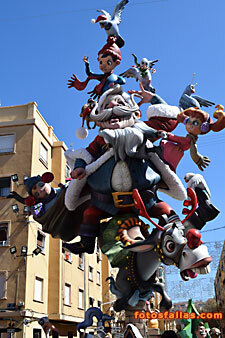 Photos of child falla First Section and child falla Other sections. 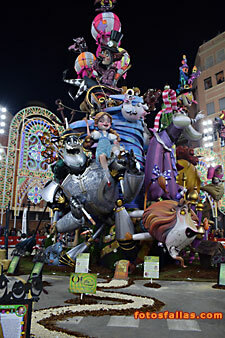 April/2017 Falla Cuba-Azorín and child falla Zapadores. 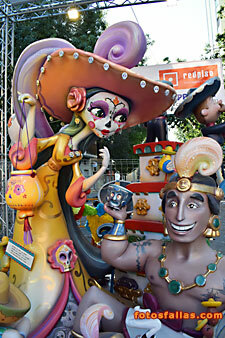 Photos of falla Cuba-Azorín 4th prize and child falla Zapadores 9th prize. April/2017 Falla Sueca-Azorín and child falla. 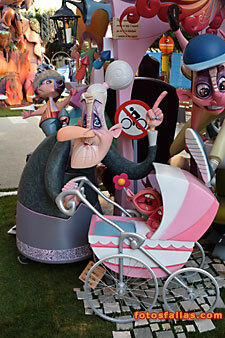 Photos of falla Sueca-Azorín 8th prize and child falla 6th prize. 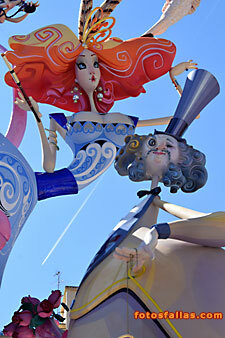 April/2017 Falla Cadarso-Altea and child falla Ciscar-Burriana. 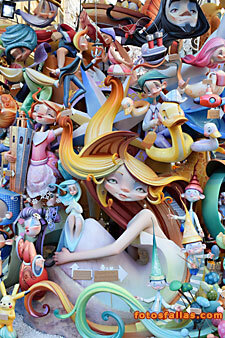 Photos of falla Cadarso-Altea 5th prize and Child Falla Ciscar-Burriana 7th prize. 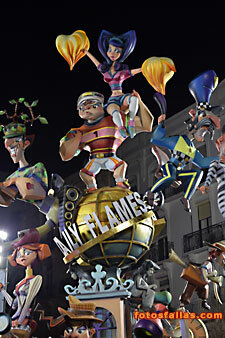 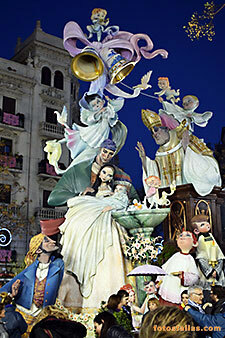 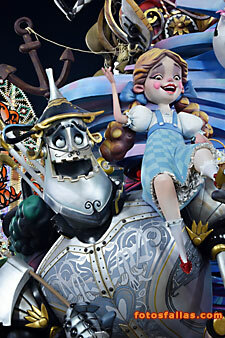 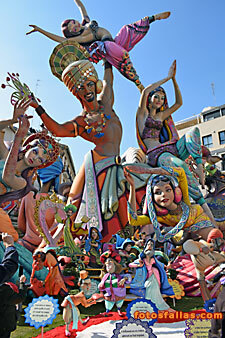 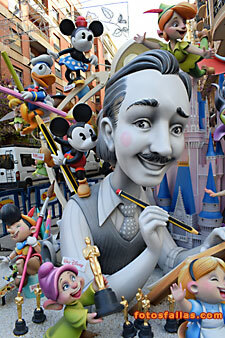 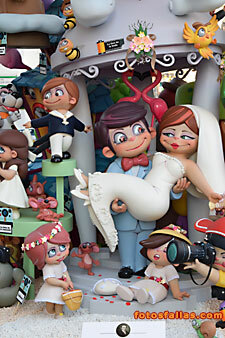 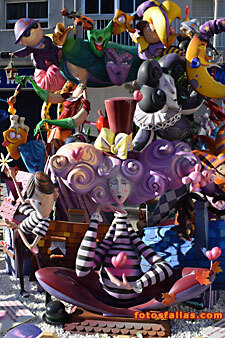 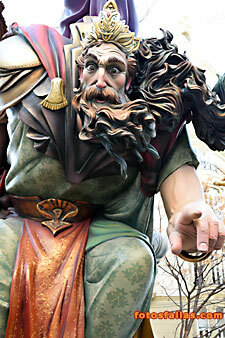 Photos of falla El Pilar 2nd prize. 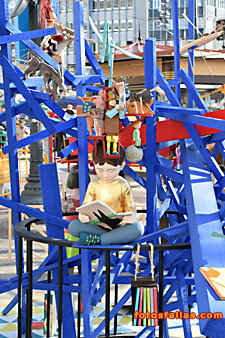 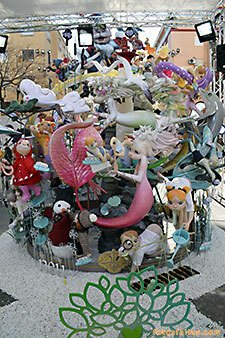 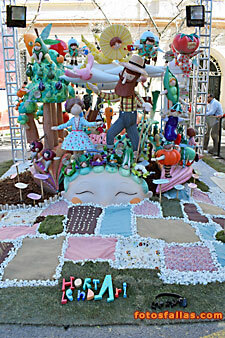 Photos of child falla Gozalbo-Altea 2nd prize. 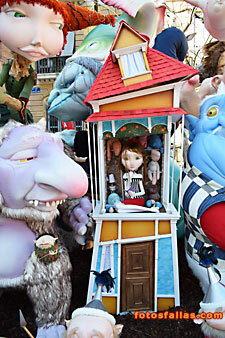 March/2017 Falla Ayuntamiento and child falla. 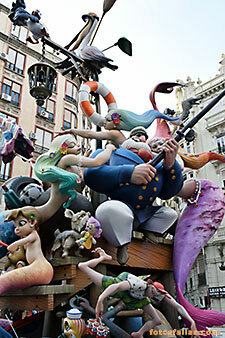 Photos of Falla Ayuntamiento and Child Falla Ayuntamiento . 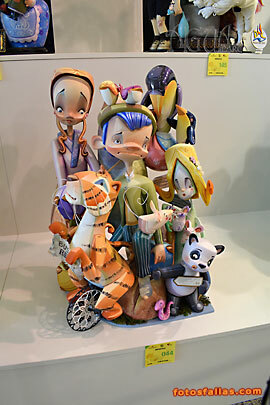 February/2017Photos of the Ninot Expo.